How to Enable Volume Button to Wake Your Android 4.4.4 KitKat Phone? One of the most prominent feature of the Android 4.4.4 KitKat is that you can use many of its hardware buttons for multipurpose usage. 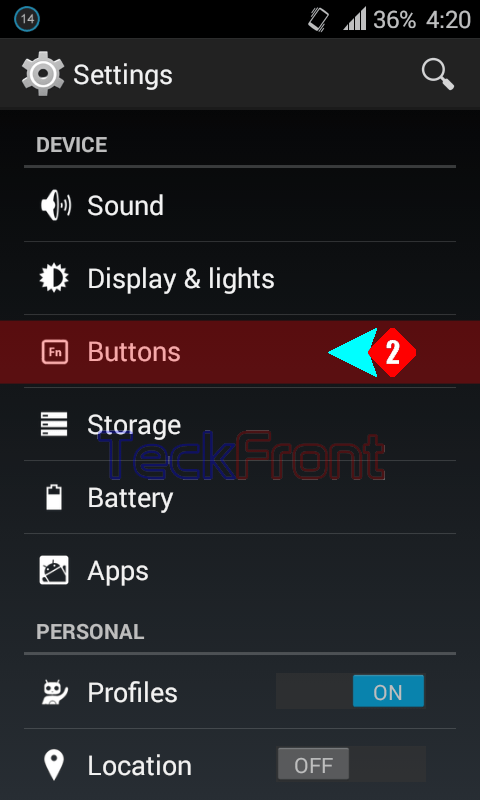 Volume button is one of the few hardware button of normal Android phones which can be set to use for activities, other than setting volume related activities, in Android 4.4.4 KitKat. One such activity is to use volume button to wake up the phone. Command Line: Settings > Buttons – DEVICE > Wake up – VOLUME BUTTONS. 1: Tap the ‘Settings’ to open up the Settings screen of your Android 4.4 KitKat phone. 3: See the status of ‘Wake up’ under the Volume Buttons. It is read as; ‘Pressing either volume button will wake up your device’, and it is not checked, i.e. disabled. 4: Check the ‘Wake up’ under the VOLUME BUTTONS to enable it. 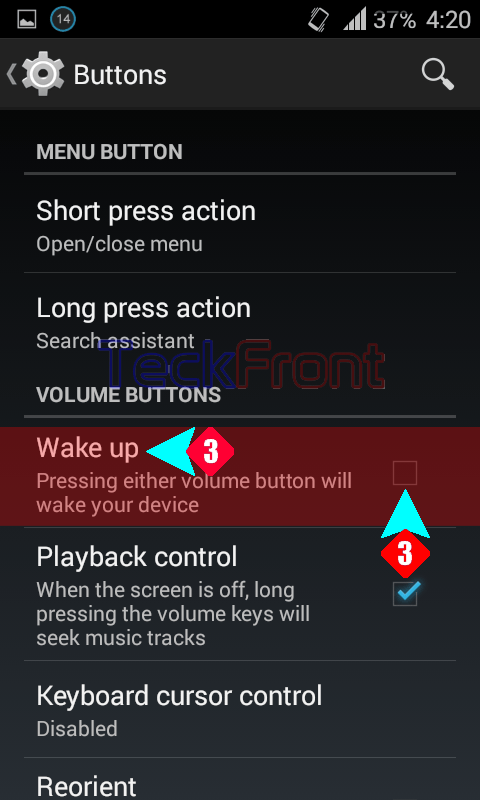 Now, you may also use VOLUME BUTTON to wake up your Android 4.4.4 KitKat phone. 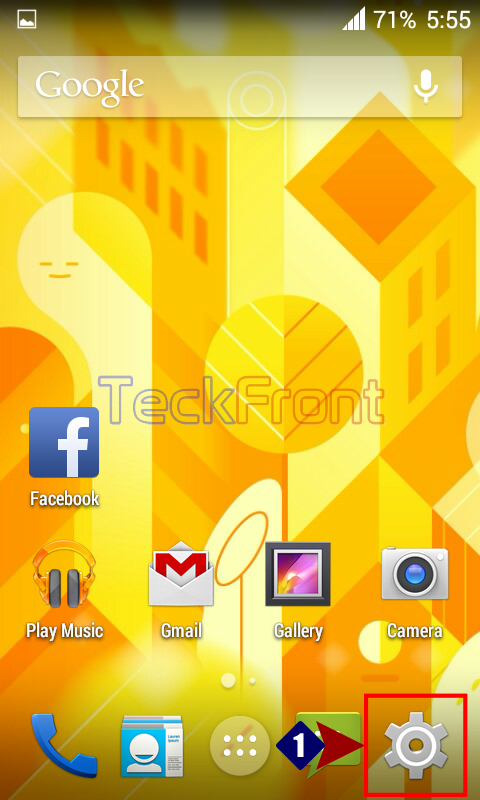 Newer How to Disable Wallpapers on Your Android 4.4.4 KitKat Phone Screen?